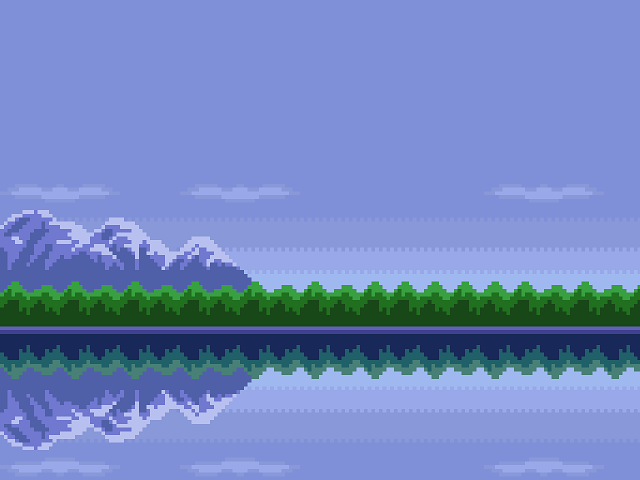 I used to chill here ages ago and recently started messing around with this again. 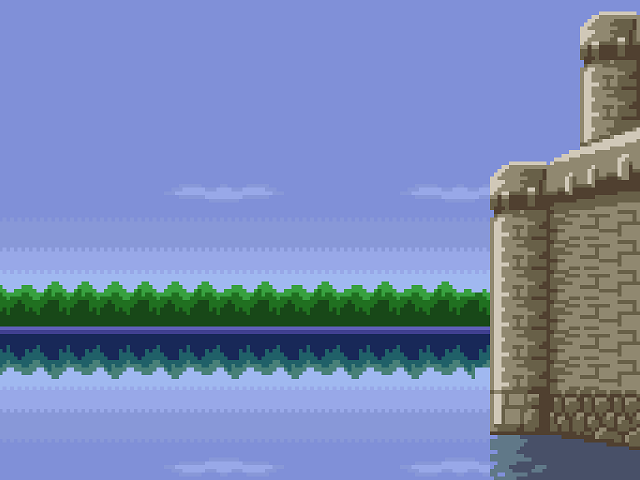 I felt like making some skins, backgrounds, and maps, then posting them on here and smwstuff when I got done, but I probably won't have time to get started on those for a couple weeks. 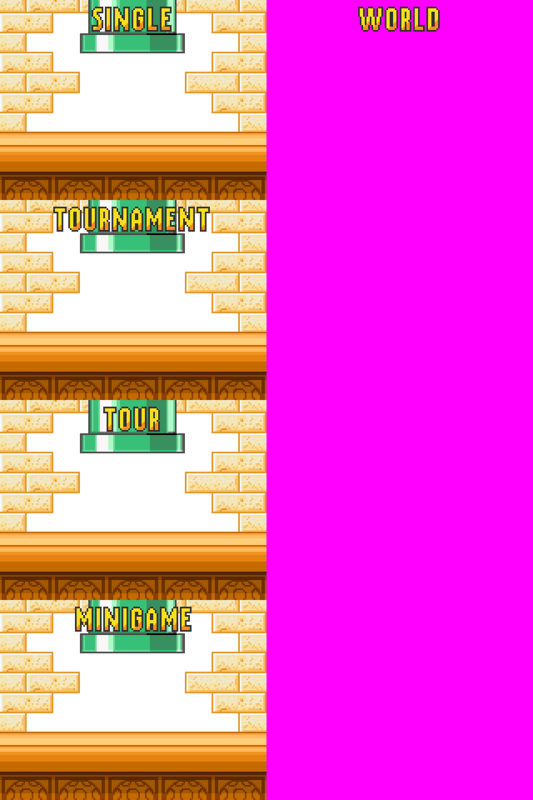 However, I did make a couple of gfx edits to the Menu backgrounds, and templates so that people could make their own. Anyway, I'll be updating this if I get around to making some soon. Doomships Menu - Putting the War back in Super Mario War. 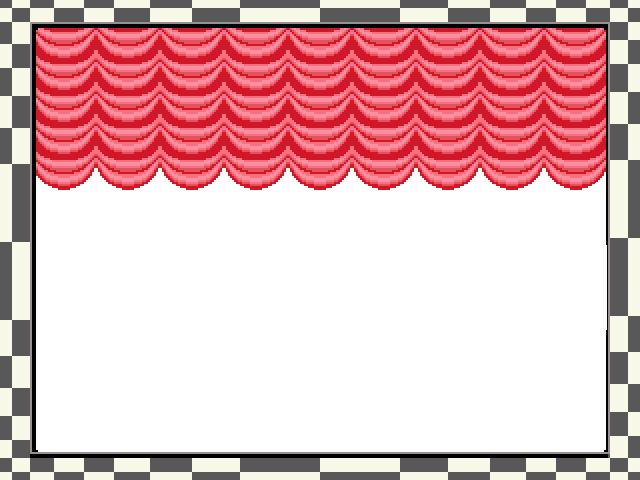 Credit goes to Peardian for making the stage, Dueling Doomships, and an old content creator from this site for the stage bg - unfortunately I can't remember their name. I'll add it in if anyone knows! Here's a couple of menu background templates so you can customize your own easily. Made them transparent so you can use an image editor or pixlr.com and just slide the image behind the menu templates on a layer beneath them. Mode Template - Standard layout so you can put your own backgrounds in. Mode Template- No Marios! 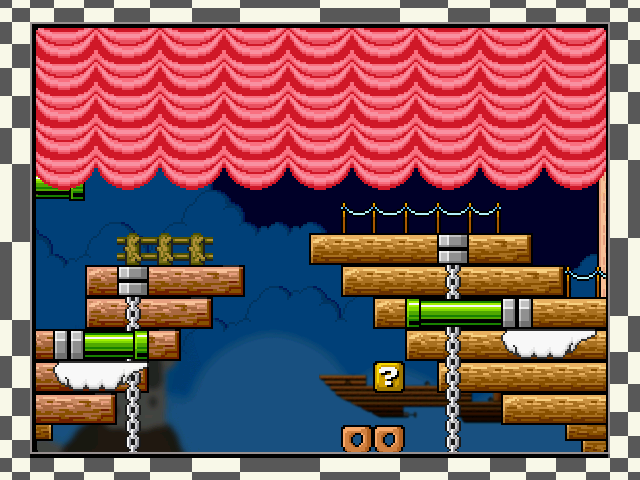 - Standard layout with Marios removed, so you can change what characters stand there! Ayyy, I started playing this again too. I'll be watching for the maps. Glad to see the scene is still hanging by a thread, huh?